M to Z | M to Z – Who is Israel? 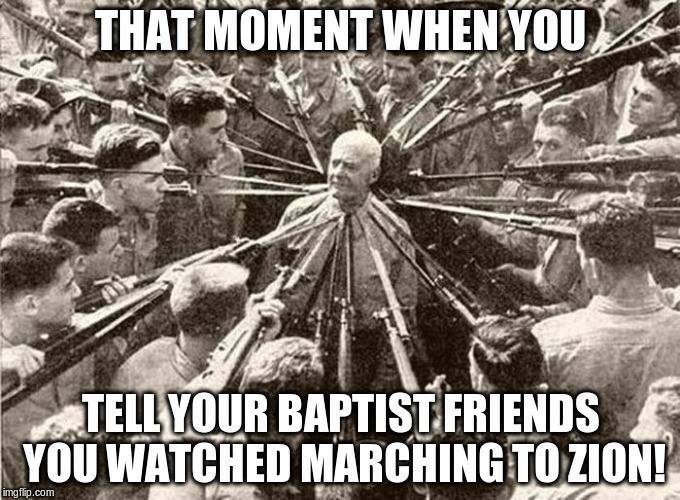 Click Here to watch the complete DVD Documentary ~ Marching to Zion. Watch Matt Furse’s interview: Supporting a physical Israel = Blessings from God??? Watch Matt Furse’s interview: Who “spiritually is called Sodom and Egypt, where also our Lord was crucified”? Watch Matt Furse’s interview: What is “Shekhinah”? Watch Matt Furse’s interview: From John Hagee to Sam Gipp, False Doctrine has crept into Churches! 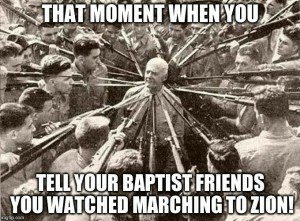 In the Summer of 2014, Pastor Matt Furse was asked if he would like to be interviewed for the DVD documentary, “Marching to Zion”. Pastor Furse accepted the invitation, and flew to Los Angeles to meet with Paul Wittenberger, the director of the project. Other pastors were also interviewed, and the results speak for themselves. This is probably Wittenberger’s best DVD. 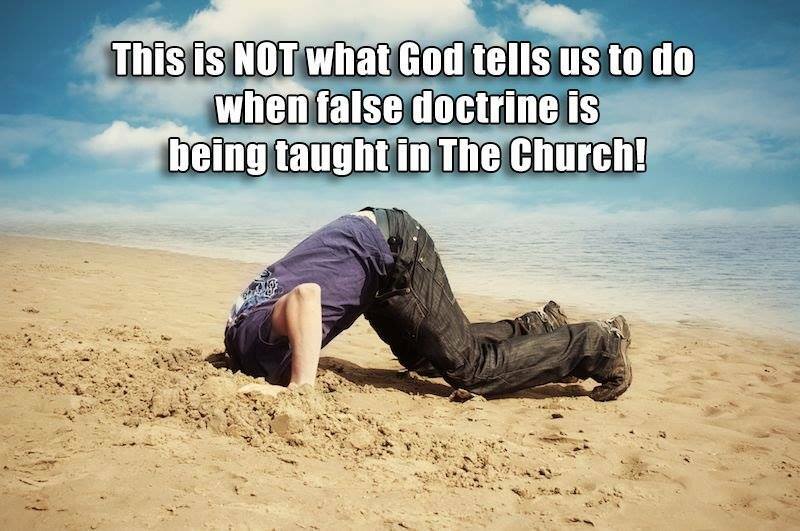 Many pastors do NOT want their people watching this documentary, or reading Pastor Matt Furse’s book, “Who is Israel?”… Not because it contains “dangerous heresy”, but because it goes against the Eschatology/Zionism that they have been taught in Seminary, and have subsequently regurgitated to their congregations. They don’t want to have to deal with inconvenient Truth.